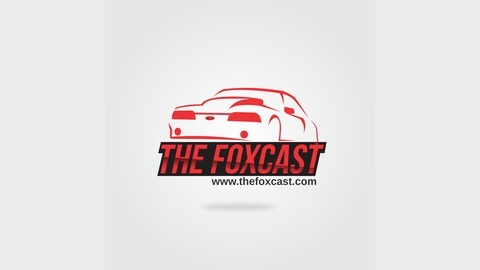 The one and only podcast dedicated to the 78-93 Ford powered foxbody! Everything you ever needed to know about Foxtoberfest! Matt & Jenn Highley are the owners/founders of Fox Mustang Restoration in Locust NC, teamed up with the crew from Southeastern Foxbodies, they created "Foxtoberfest" car show. With last year being another record setting year, we get the inside scoop on what is new for '17, and the back story on this awesome event. 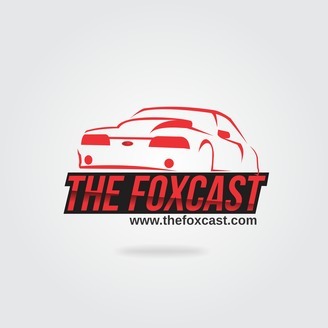 How did Foxcast Media start?